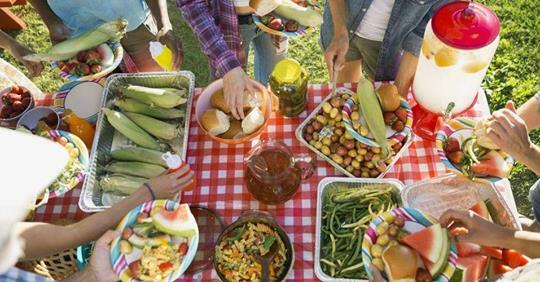 Join us for a potluck to celebrate the beginning of the harvest season at a beautiful farm setting. Mingle with our new seasonal staff, visit with fellow gleaners and take a tour of the orchard. We promise you a stunning view of sunset from the farm! There is plenty of free parking at the farm.